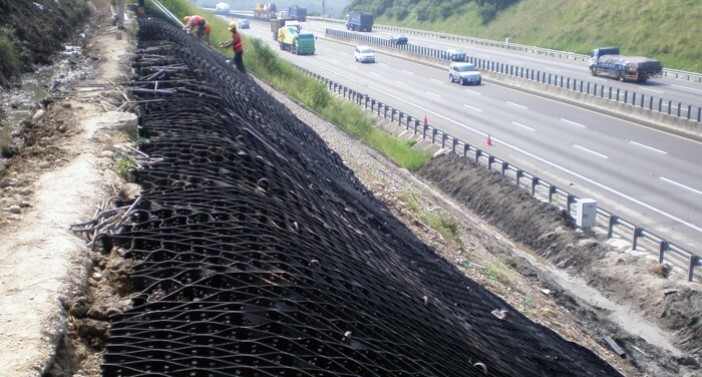 ACECell™ are geocells with three-dimensional structures to confine filling materials to stabilize soils/ aggregate sand to enhance structural stability. ACECell™ geocells are made of high density polyethylene (HDPE) material with high stiffness and dimensional stability. ACECell™ geocells can be produced with or without perforation in the shape of oval or round. 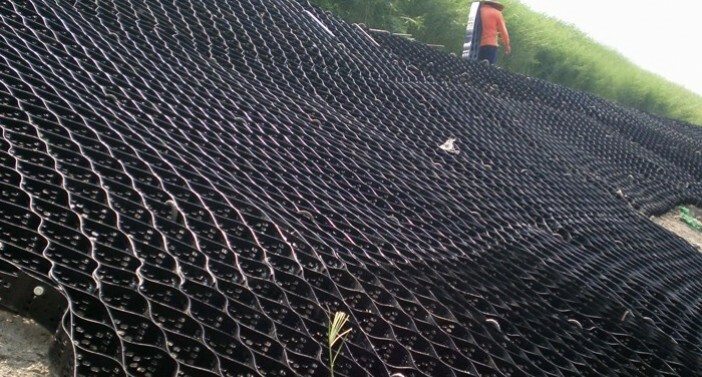 The amount of perforations is also changeable according to project requirements. Moreover, ACECell™ are offered with two types of surface, which are smooth and textured. 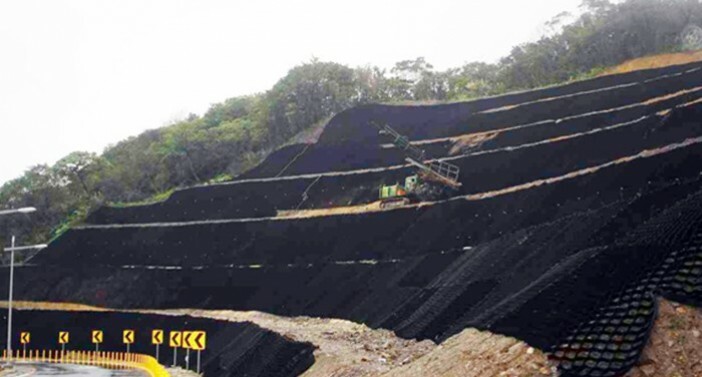 ACECell™ geocells are widely used in the applications of erosion control, slope stabilization and road construction as a confinement system. 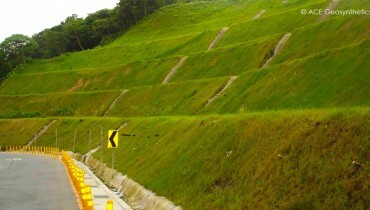 With the geocell, in-situ soil is possible to be used to replace aggregates. Because ACECell™ geocells are lightweight and can be folded and unfolded easily, it is very convenient for installation and delivery.